THE NICEST 2017 EZGO TXT FREEDOM CART YOU WILL SEE. OWNED AND MAINTAINED BY ONE OF THE ELITE GOLF COURSES IN THE NATION, THESE CARTS ARE EXTREMELY CLEAN AND WELL CARED FOR. 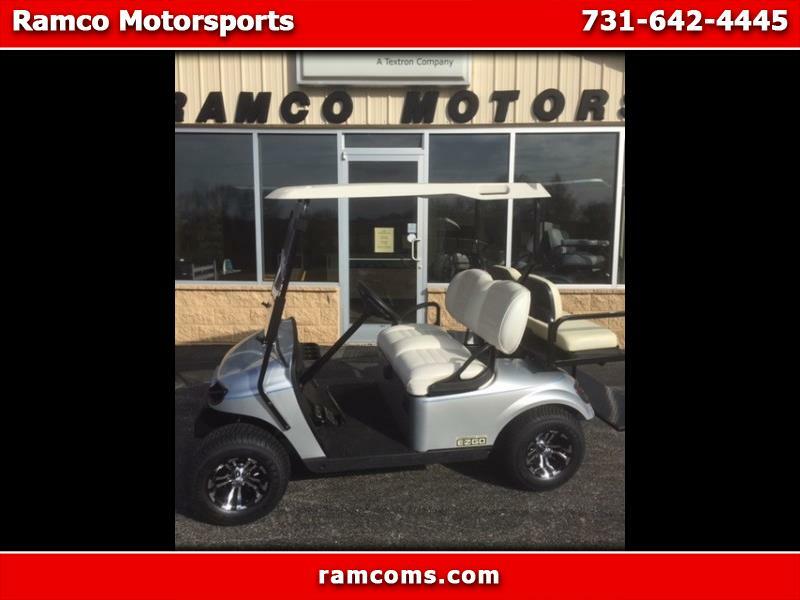 NO SCRATCHES OR BLEMISES, BATTERIES ARE IN GREAT SHAPE, TIRES ARE GOOD, EQUIPPED WITH HEAD, TAIL AND BRAKE LIGHTS, REAR SEAT AND CUSTOM WHEELS AND TIRES, YOU WILL NOT FIND CARTS LIKE THIS ANYWHERE EXCEPT RAMCO. CALL US TODAY.